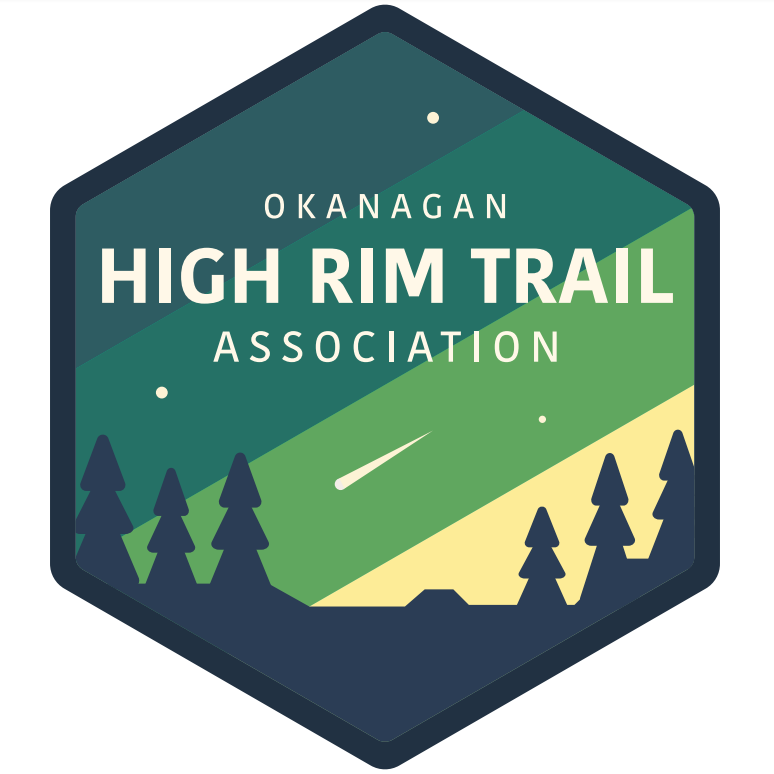 What started as the vision of a Okanagan Valley trail network by retired forester, Bruce Somner, became known as the Okanagan High Rim Trail. Several organizations were instrumental in the development and maintenance of this trail, and only in 2017, through the dedication of several enthusiasts, this organization was born. This portion of our website is dedicated to past and future projects along the trail. The OHRTA funds all trail maintenance and improvement activities through the generous donations of people like you. Thank you for making all our projects a reality. A great trail. Choose a section and enjoy!